The Lockheed 12A displayed at the Veteransmuseum at Egeskov Castle was last in use as OY-AOV and was operated on contract as a target-tug for the Danish Navy. It had been built in 1941 for the Dutch East Indies Airways, subsequently being pressed into military service in the area, and has been restored in Dutch military markings. The General Aircraft GAL-25 Monospar OY-DAZ displayed at Egeskov Castle was in use as an ambulance until 1963. View of the Saab B 17A that was presented to the museum at Ekeskov by the Swedish Air Force in May 1970. It was previously operated in Sweden as a target-tug, registered SE-BWC, and was restored by Saab in Danish Air Force colours, recalling the operation of B 17Cs by a Danish squadron in exile in Sweden in 1944. 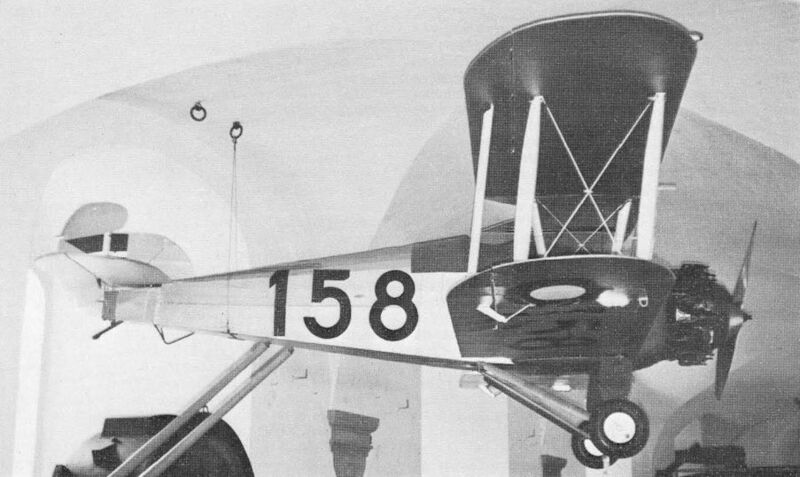 A prized exhibit in the Copenhagen museum of the Royal Danish Arsenal is the Hawker Dancock, only surviving example of this 1927 biplane with an Armstrong-Siddeley Jaguar IV radial engine. No 158 is one of the 12 Dancocks built at the Danish Naval Dockyard. Among the exhibits in the museum at Helsingoer is this Donnet-Leveque flying-boat, with a completely new hull but the original (reconditioned) wings built at the Naval Shipyard in Copenhagen in 1914. 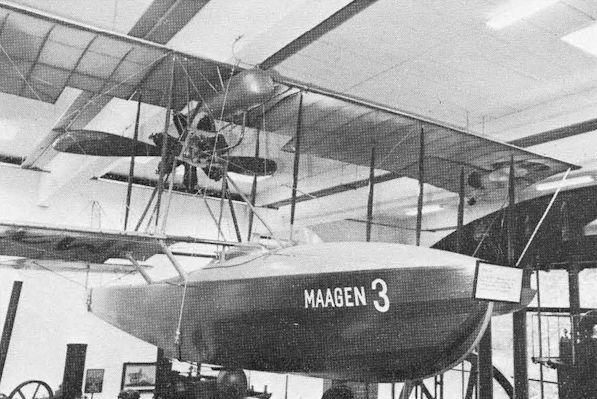 The Berg and Storm BS 3 at the Royal Danish Arsenal Museum in Copenhagen is similar to the Danish Army’s first aeroplane, acquired in 1912.